Normally I take Wednesdays to tell you all what project I am backer and why you should to. This week, I’m not going to do that. This isn’t the first occasion I have missed a week, though. Normally when I choose not to extol the virtues of a project on my unsuspecting audience (that would be you,) it is tell you why none of the projects measure up for one reason or another. This week I want to instead recommend a creator to all of you, and let you know about their current project, and why you should keep your eye on them going forward. 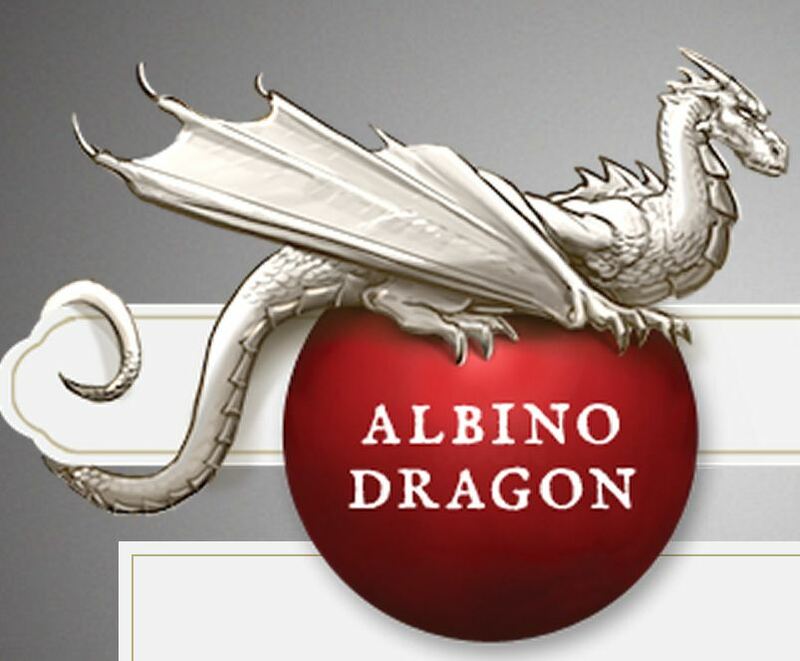 This week I want to tell you about the awesome individual’s behind Albino Dragon. The final project on that list is currently live, and though ‘trick’ style card games aren’t my alley, I encourage the rest of you to take a look. All these projects have one thing in common: Cards. Two of them are just card decks filled with high end art, while the other three are card driven games with various themes and mechanics. The first few projects happened to slip by me, as I generally prefer games with a few more fiddly bits. On Albino Dragon’s current project, I am actually pledged at their lowest level, the “I’m not interested this time around but I like what you guys are doing and can’t wait to see what you come up with next” level. So why bother to share something with the rest of you that I can’t even be bothered to invest more than a couple bucks in? Because these are the kind of creators we need to see more of on Kickstarter. As many of my regular readers know, I have serious problems with the joke projects and the cynical cash grabs that circulate all too often on Kickstarter these days. It thrills me to no end when I see someone buck that trend. Shane and Erik are passionate creators, invested in the crowd funding process. I had the chance to chat with them last week, and found them to be earnest people that really wanted to interface with their fans, and produce a product that embodies that collaborative spirit. You don’t have to take their word for that last point, or even mine – take a look at the projects and see for yourself. More Albino Dragons, and less Star Wars joke projects (there are three of them now) would certainly make the world of crowd funding a better place. 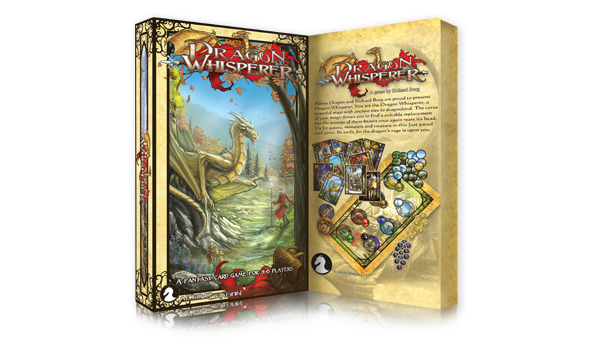 As a side note for those of you that love Kickstarter, but don’t care much for card games: check out the blog on their website. I find the first hand discussions on the trials and travails of their projects (especially the notes on shipping of their most successful project) to be engrossing reading. There is no better way to avoid learning a hard lesson than to listen to the wisdom of those who came before you. Sounds pretty cool. They have a ton of videos on youtube of their hangouts. I attended one of the sessions, and admit, I loved the live drawing that was occurring in the background while everyone chatted.